THE FRANKLING NAME HAS BEEN KNOWN IN THE GRAIN INDUSTRY FOR MANY YEARS. Frankling Truck & Silo has developed a well respected reputation for its efficient and professional delivery services. 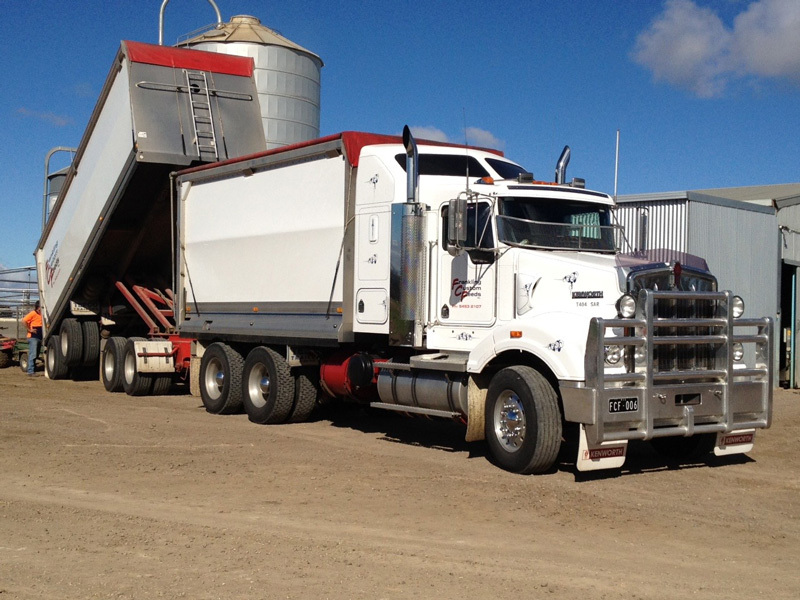 Our fleet of trucks, including B-Doubles, Truck & Dog, and Tipper can transport almost any bulk commodity, including stockfeed, grain and fertiliser throughout New South Wales and Victoria. Selected trucks are equipped with blowers for convenient delivery into blower pipe equipped silos. 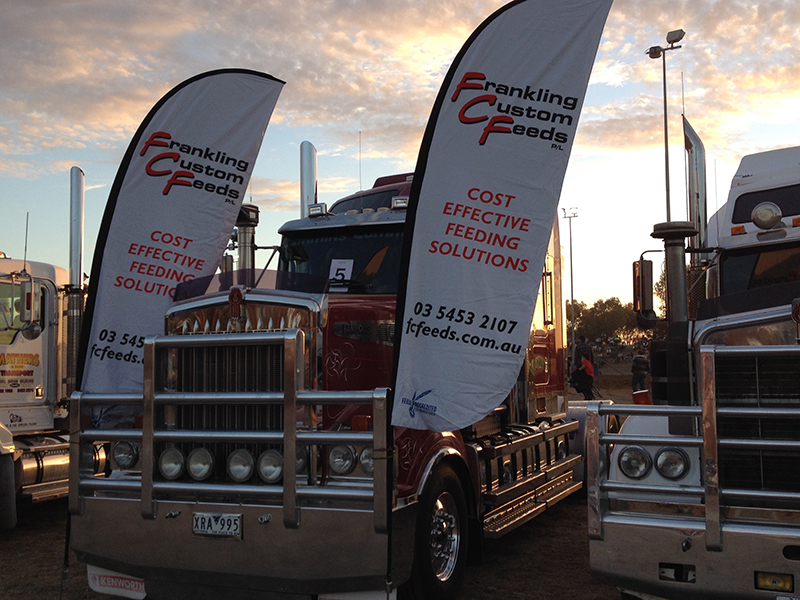 Contact us on 03 5453 2107 to discuss how Frankling Truck & Silo can assist with your deliveries.